CR Bike Park Society – Building the future together. Welcome to the CR Bike Park Society. 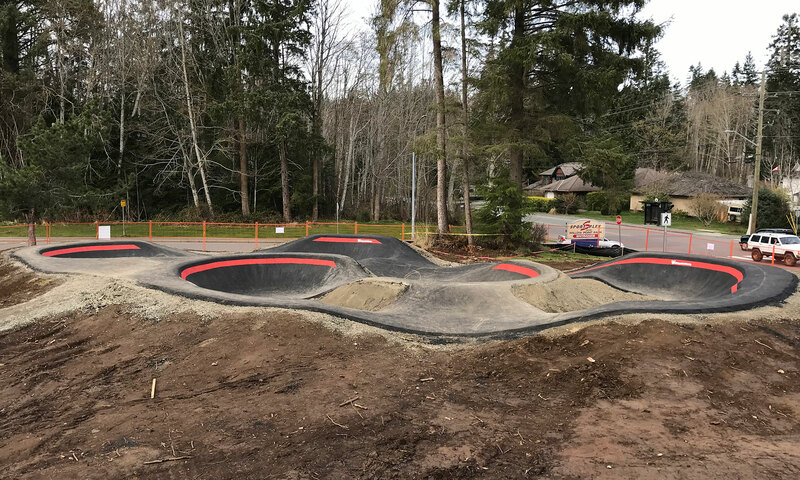 We are working with the community to fundraise, plan and build a mountain bike skills park in Campbell River. While our website is new, we’ve been at this for over 3 years and are getting close to putting shovels in the ground for the first phase of the project. Please sign up for our newsletter so we can keep you updated on our progress, reach out to you for fundraising events and generally keep you updated on good news in the cycling world. Sponsors are the people who make projects like this happen. We will work very hard to deliver a solid return to sponsors through online exposure, announcements at events, and signage at the bike park. Learn more about sponsorship opportunities. This is what the proposed CR Bike Skills Park will look like. As you can see, it would complete the sports offerings at the Sportsplex very nicely. We will add more resources as we find them. Please visit again and donate often.